Massive Marlo limits in the Daiwa/Hobie Worlds Qualifier. Good Friday Appeal Bream Classic Needs YOUR HELP!! 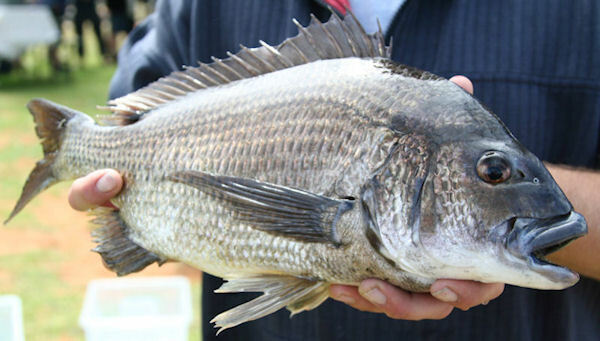 Vicbream GF Qualifiers List is up!